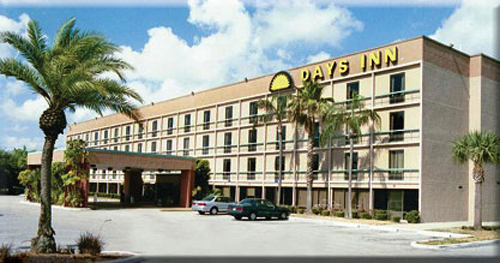 BOOKING 1 - 3 ROOMS: Guest names and credit card numbers are required when you book your reservations. 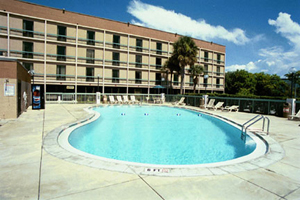 BOOKING 4 OR MORE ROOMS: Managers must provide a credit card at the time of booking to hold a block of rooms. Individual guest names and credit card numbers for each blocked room are required no later than 30 days prior to arrival. After that date, the hotel reserves the right to cancel any rooms that are held without individual guest names and credit card numbers. Individual room reservations that are canceled less than 48 hours prior to arrival will be subject to a 1-night room charge plus tax. Group reservations must be cancelled or modify 30 days prior to arrival to avoid cancellation fees. 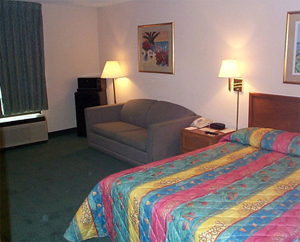 Conveniently located to serve all travelers needs, this hotel is a short distance to all tri-city attractions, parks and shopping malls. We are also central to all major athletic fields and stadiums, and 10 minutes from the white sandy beaches of the Gulf Coast.